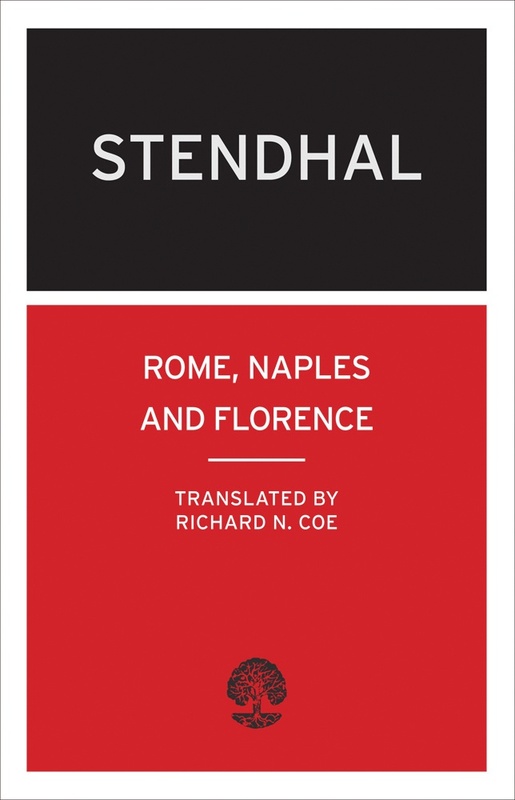 Few writers have known Italy better than Stendhal: he was only seventeen when he first rode south across the Alps in the wake of Napoleon’s armies, and he continued to travel and to live in Italy until a few months before his death. 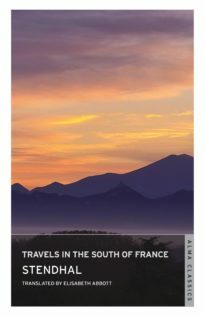 Some of his visits lasted only a few weeks, others continued for years, and he spent the last decade of his life as French Consul in Civitavecchia – yet he was never a tourist in the ordinary sense of the word. Italy, for Stendhal, was never a mere treasure trove of ruins, museums and galleries: it was the life of the country which fascinated him, its spirit, the inner workings of its heart and mind. 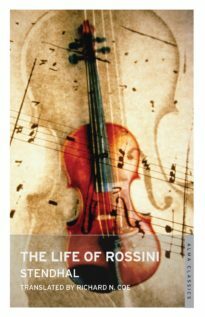 This picture – or rather this living dream – of Italy he created is as fresh and tantalizing today as it was almost two centuries ago. 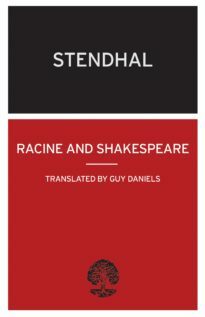 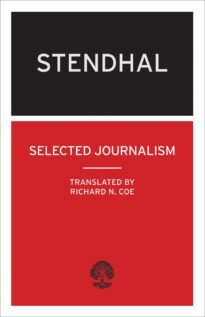 Mari-Henri Beyle (1783–1842), better known by his pen name Stendhal, is one of the foremost Romantic novelists. 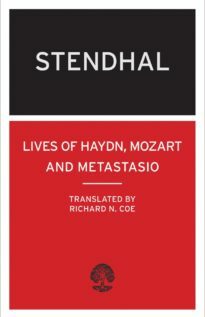 His masterpieces include The Red and the Black and The Charterhouse of Parma.